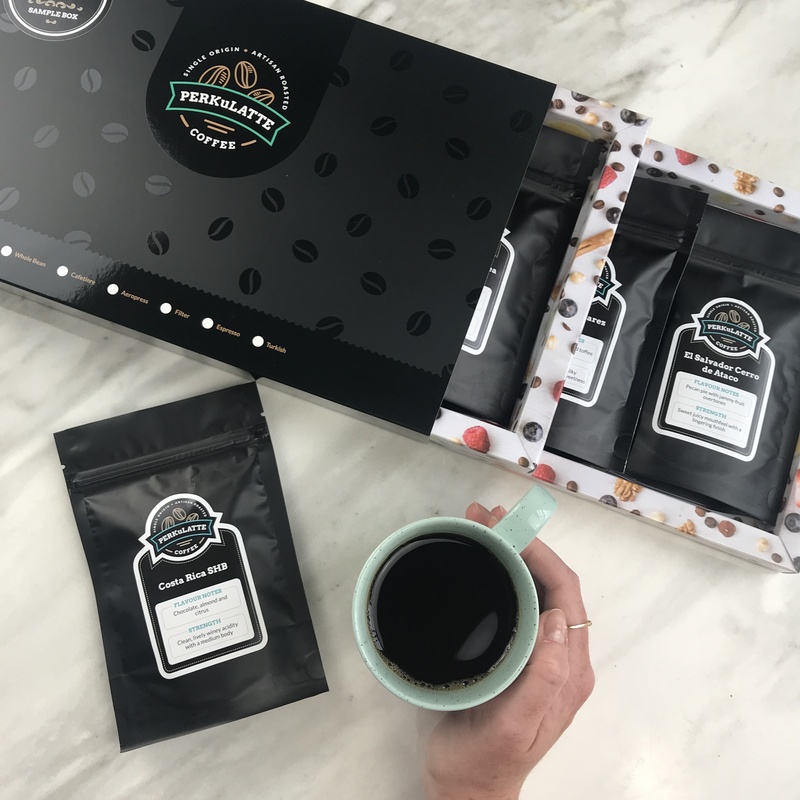 Love coffee, but not sure what coffee you love best? 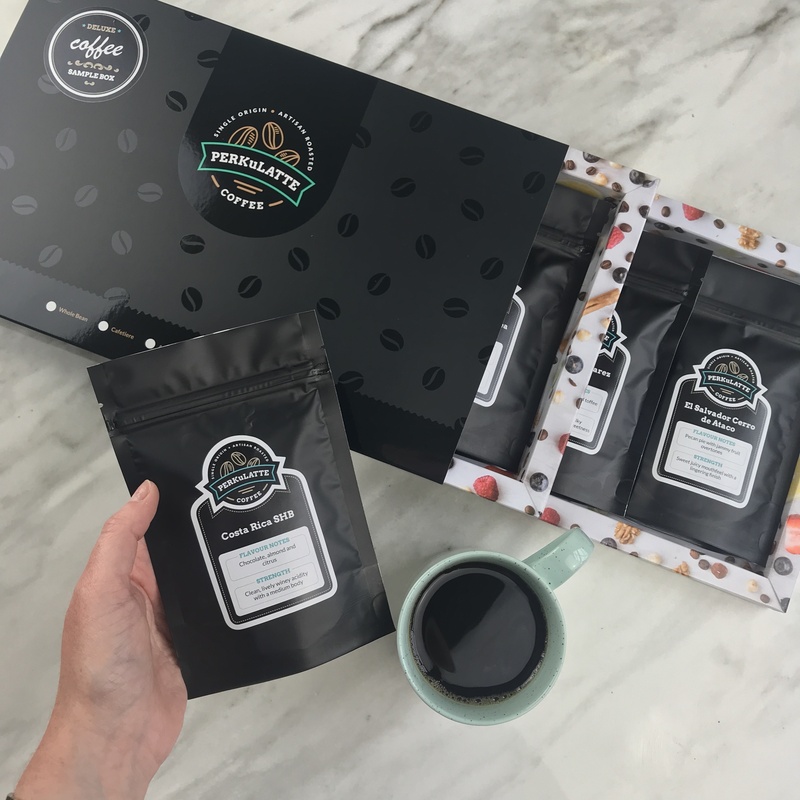 By creating this deluxe artisan coffee sample pack, you have the opportunity to try a range of coffees that you may have otherwise discarded and discover your new morning wake up call! 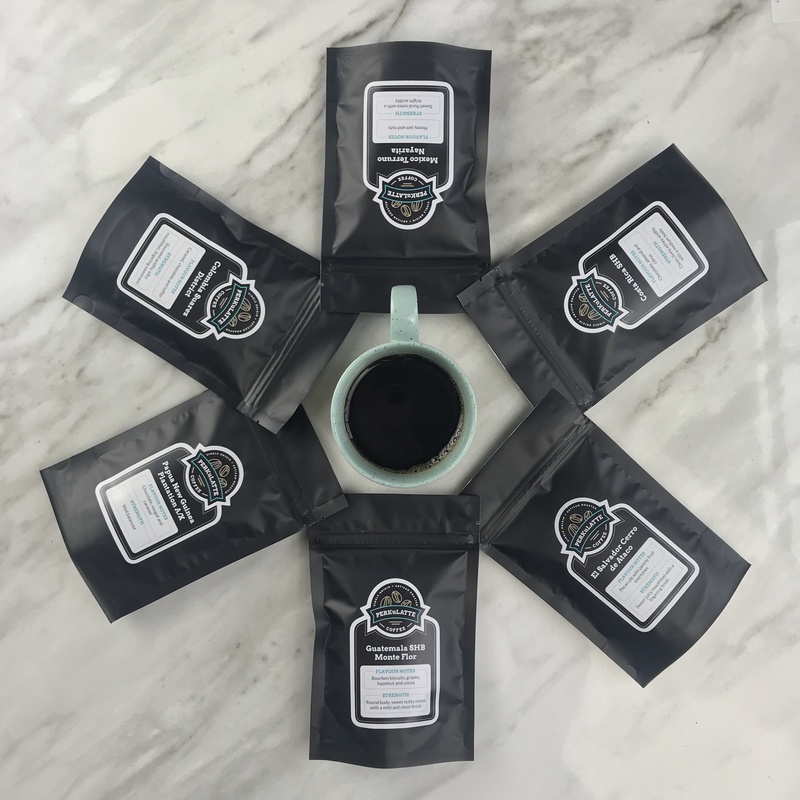 Now you have the chance to try six of our 65g sample bags before deciding your favourite!